Proprietary code? 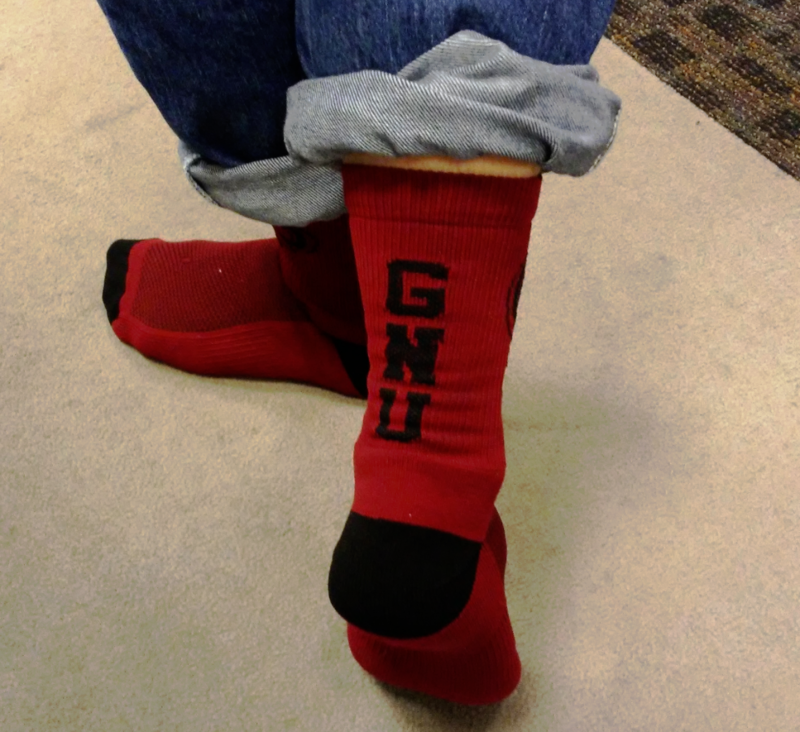 PUT A SOCK IN IT! 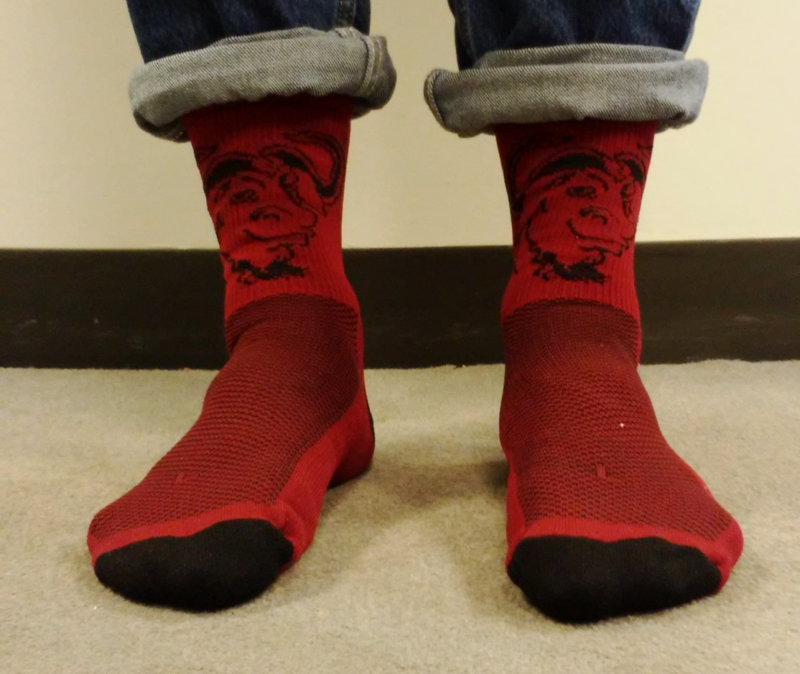 Freedom flowers in your footsteps when you sport these high-quality, crew-length socks. 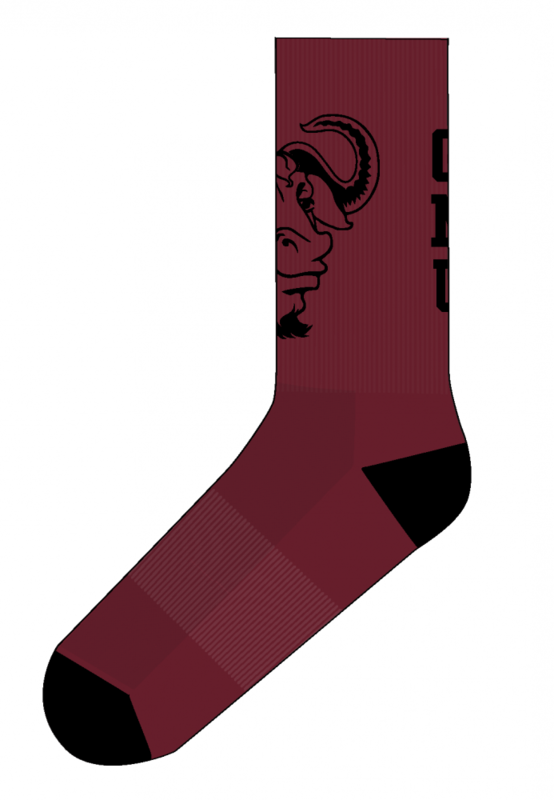 Rendered in black on a field of burgundy on each sock are the image of the GNU Project's emblematic smiling gnu at the front ankle, and the text, "GNU" to the rear - you will spread the message of freedom as you arrive AND depart. Manufactured in the USA of moisture-wicking material to keep your ungulates dry. Available in sizes Medium (fits US Men's shoe size 6-9, Women's 8-11) and Large (Men's 10-12, Women's 12-14).